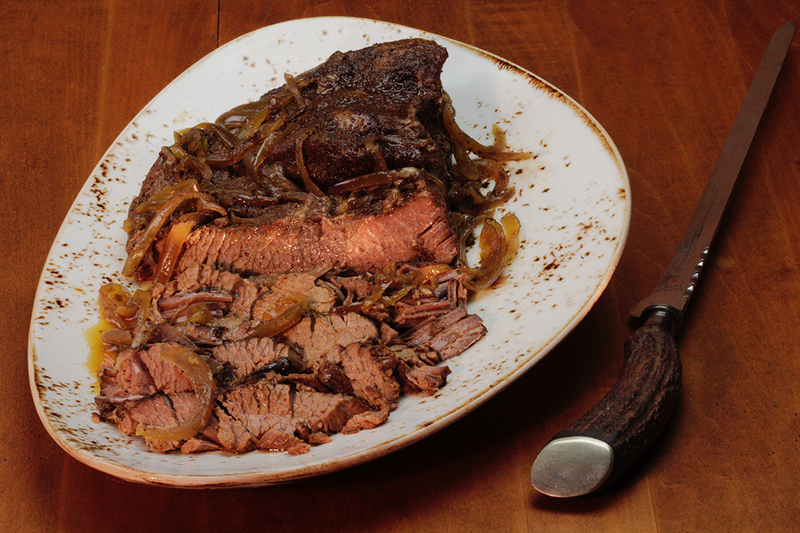 Straight from the recipe of Jason Ragsdale and Bryan Gorden of Lucky Dawgs’ BBQ comes this championship blend of herbs and spices. 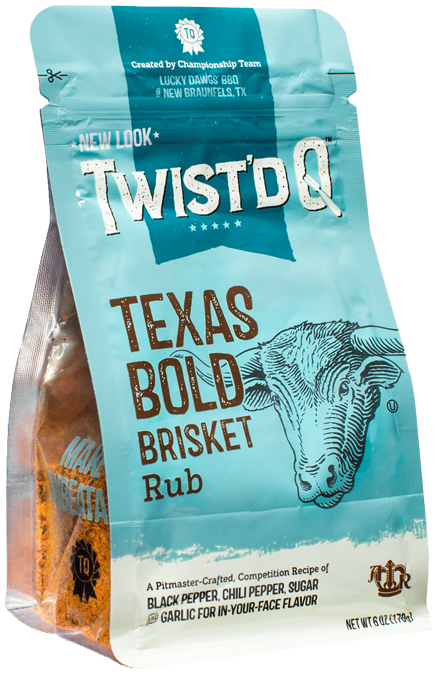 It’s the same handcrafted rub that helped land them their prize-winning brisket at the American Royal World Series of Barbecue®. 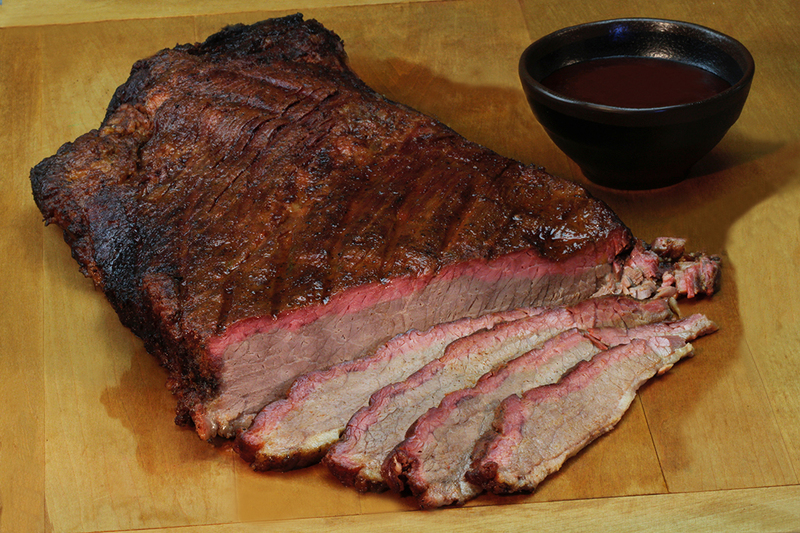 This next-level beef rub will take your brisket, steak or hamburgers straight to the top.